Can you help crack the case? A priceless stone has been stolen from the Natural History Museum and a killer is on the loose. 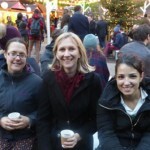 It’s up to you to gather the evidence, analyse the facts and carry out experiments to bring the criminal to justice. 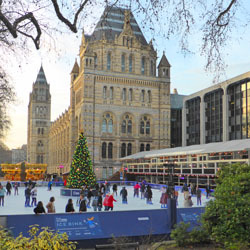 See other Christmas events in London. Sensational Butterflies at the Natural History Museum. 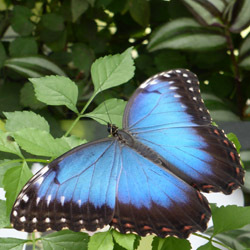 See hundreds of live butterflies and moths up-close in the Natural History Museum’s tropical butterfly house.